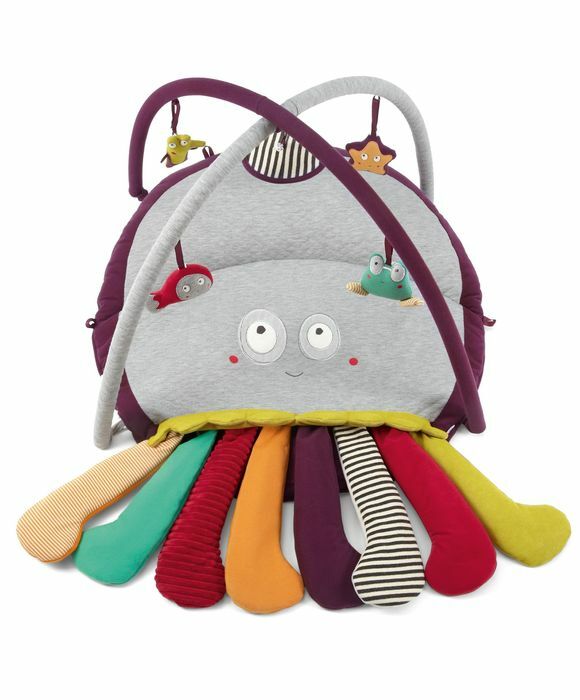 Packed full of fun features, this Mamas & Papas octopus playmat and gym gives baby hours of entertainment whilst supporting development. Stimulate your little one's senses with this octopus playmat and gym. What do you think of this Mamas & Papas deal?